For 90 minutes tomorrow, 14 million Zimbabweans will hold their breath as the Warriors take their final shot at qualifying for this year’s AFCON finals at the National Sports Stadium tomorrow. “Our fans are starved of victories and they must come in their thousands, rally behind the boys and help them out to win the match. 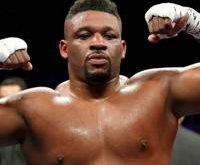 “I think both sides will be attacking but you have to attack and defend at the same time. So, we are not going to wait for them to attack us. We will also attack. 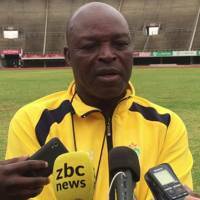 “They have good players, most of them play in Europe and from what we saw in the first leg, it’s going to be tough for both teams,” said Chidzambwa. The group remains open with all the four teams, including DRC and Liberia who clash in Kinshasa, still in with a chance to progress to the finals of Africa’s premier football competition. “Most of these guys play in foreign countries and I think they are used to these kind of games.‘’The new guys are good players and, for us coaches, I think it’s going to be difficult to pick the first 11. 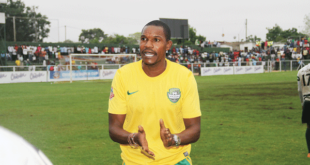 ‘’But we have to pick the team and play the game,” said Chidzambwa.